Mr.Ninja!! 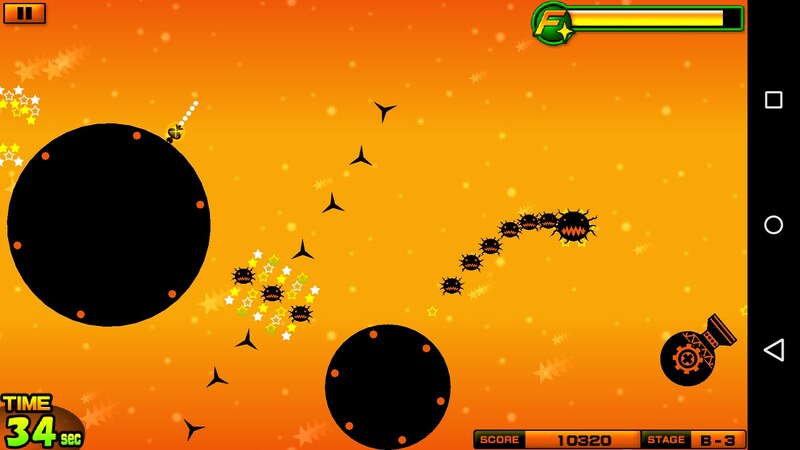 Fever – Games for Android 2018 – Free download. 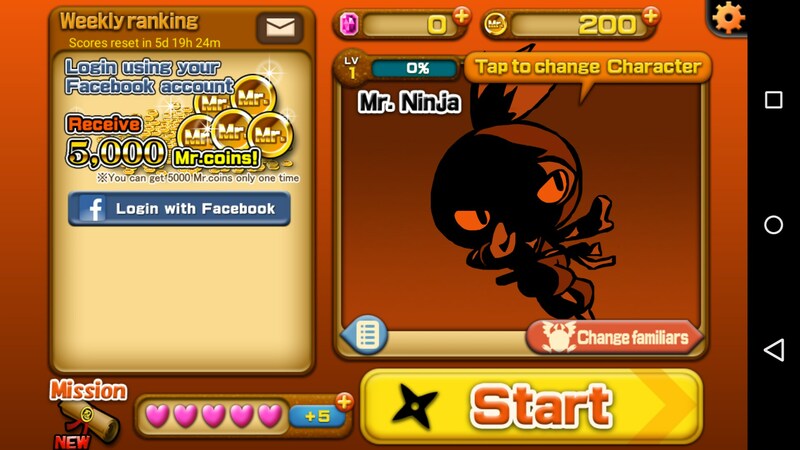 Mr.Ninja!! Fever – A solid timekiller. Mr. Ninja!! 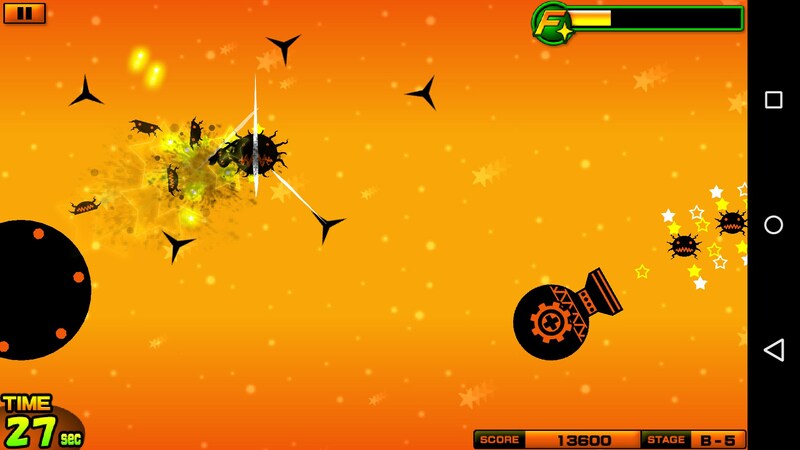 Fever for Android is a game that’s really hard to put in a traditional genre. It’s kind of a platformer, but in a much different way than you would probably imagine. 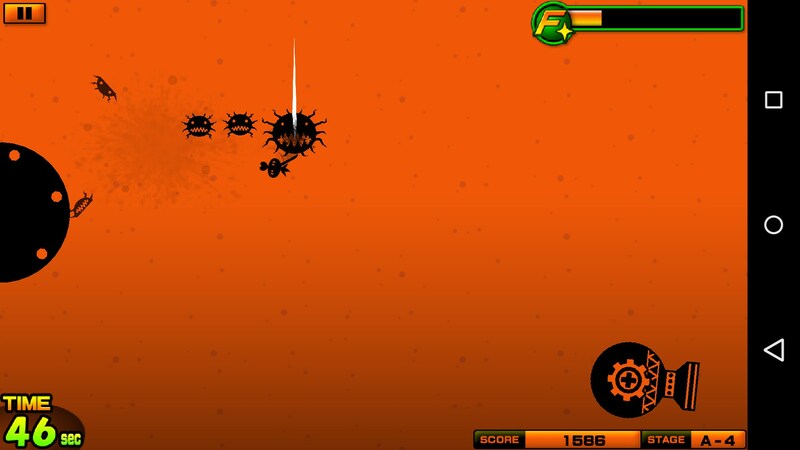 Playing as a ninja, your planet is being attacked by an alien force. You’ll be jumping from one rotating platform to the next while trying to kill as many aliens in the allotted time as possible. The premise of the game makes the gameplay mechanics a bit more in-depth than they actually are. That’s not to say the game isn’t fun, but the devs have intentionally made the gameplay incredibly simple to understand. 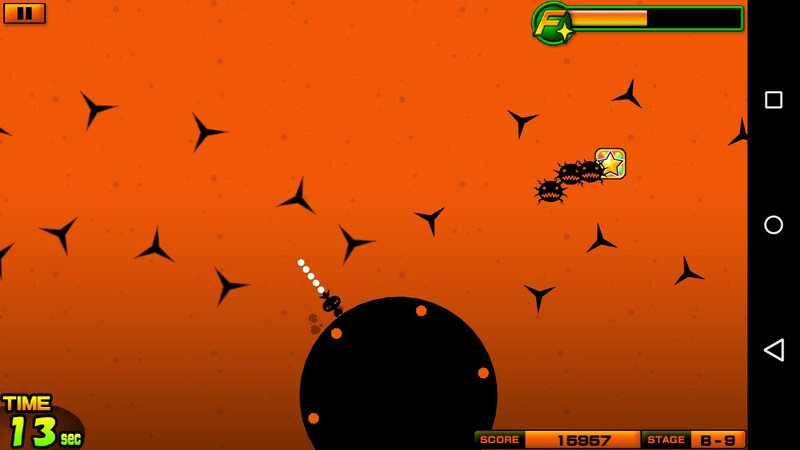 Each platform rotates and you want to jump from one to the next, killing as many aliens in your path as possible. You kill aliens by simply jumping to the next platform. Anything in your path is obliterated automatically as you fly through the air. 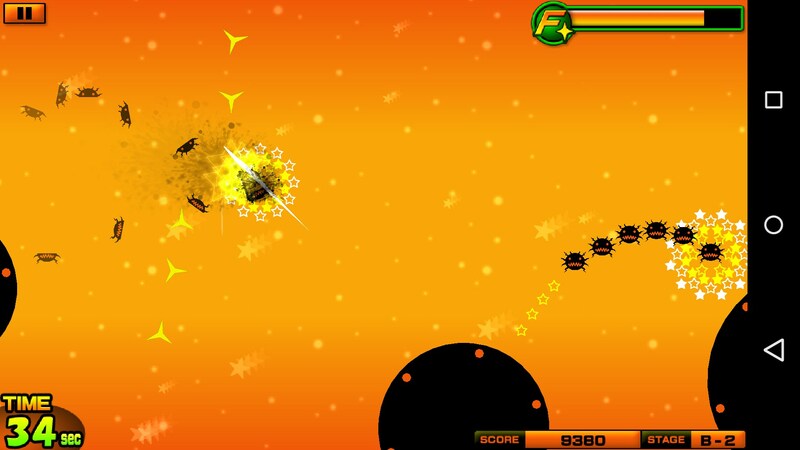 The more aliens you kill, the more your fever meter gets filled. Once it’s filled then the entire screen lights up and the whole game just becomes beautiful to watch. Like I said, the gameplay is really easy, and most of the replay value here is trying to get further and further every time you play. This is accomplished by leveling-up and getting better stats. Leveling up is accomplished by playing more. So, I’m sure you see where this is going. You’re kind of stuck playing the game so you can grind out the things you’ll need in order to then really play the game. I’m personally not a huge fan of any game that artificially limits what I can do just to keep me playing. But at the same time I found the game to be pretty enjoyable. 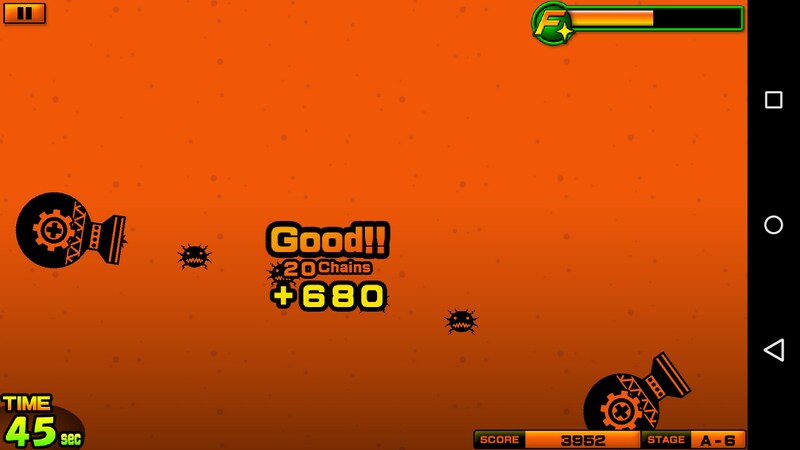 Everything is just so easy, it’s effortless to play; but the flashy animations and graphics make it seem like you’re doing amazing stuff. Mr. Ninja!! 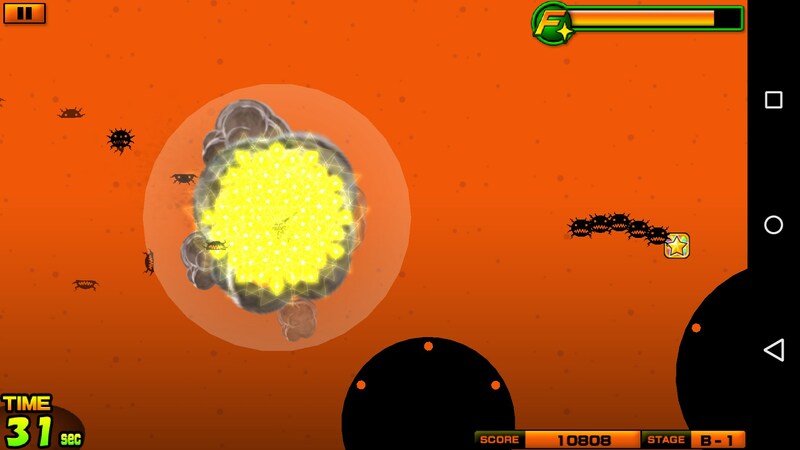 Fever is a great game to waste time with. Sessions typically last around a minute, and a lot of fun can be had in that amount of time. The controls are really responsive, and the graphics are fantastic. It’s got great art direction. A definite play as a solid timekiller.